HIV virus being released from the surface of an infected cell. Credit: Bette Korber at Los Alamos National Laboratory. Janssen Pharmaceutical has announced that rapid initiation with its HIV drug Symtuza led to undetectable viral load in a high proportion of subjects in the Phase III DIAMOND clinical trial. Symtuza is a single-tablet regimen (STR) combining 800mg darunavir, 150mg cobicistat, 200mg emtricitabine, and 10mg tenofovir alafenamide. 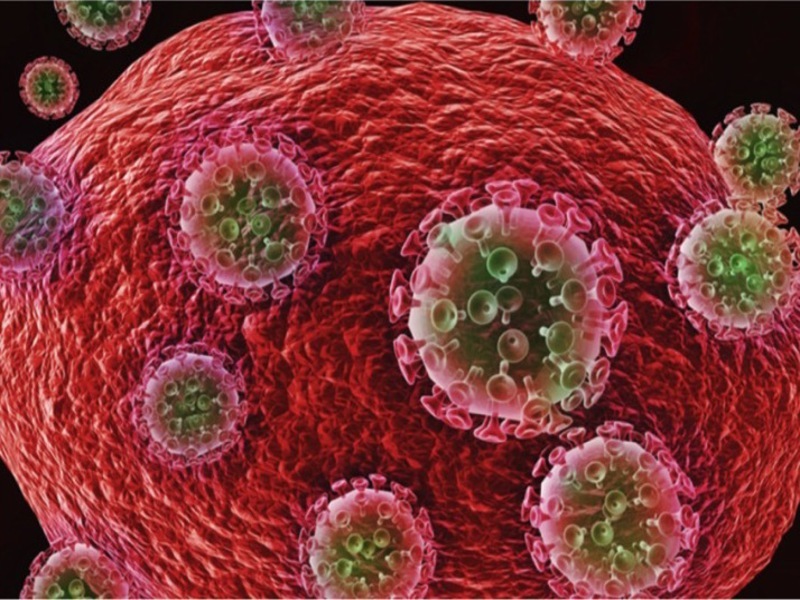 It secured the US Food and Drug Administration (FDA) approval in July last year to treat HIV-1 infection in treatment-naïve and some virologically suppressed adults. DIAMOND is the first prospective Phase III trial evaluating the rapid initiation of an STR. The 48-week, single-arm, open-label, prospective, multi-centre trial assessed the safety and efficacy of rapidly starting once-daily Symtuza in HIV-1 patients recruited within 14 days of their diagnosis. Almost 90% of the 109 participants completed the trial. In the primary intent-to-treat (ITT) analysis, 84% of the subjects experienced undetectable viral loads, while 8% showed virologic failure at week 48. An observed analysis, which did not include patients with missing data, showed 96% had undetectable viral loads and all of the patients achieved viral loads of less than 200c/ml at week 48. Janssen noted that none of the subjects had to discontinue Symtuza therapy due to lack of efficacy. The company added that the drug was well-tolerated without serious related adverse events (AEs). Janssen Scientific Affairs medical affairs vice-president Richard Nettles said: “The DIAMOND study mirrors real clinical scenarios that physicians face today, including the need to start treatment before lab or baseline resistance test results are available, and highlights the benefits this model of care can bring to those newly diagnosed with HIV. This data has been presented at the 13th Annual American Conference for the Treatment of HIV (ACTHIV 2019) in Miami, Florida. 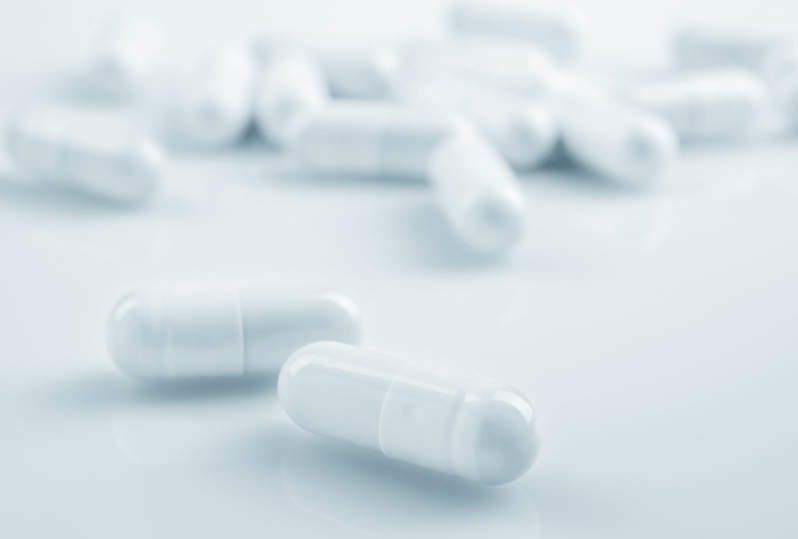 The European Commission (EC) and Health Canada also approved the drug for the treatment of HIV-1 infection in adults and adolescents aged 12 years and above with body weight of at least 40kg.